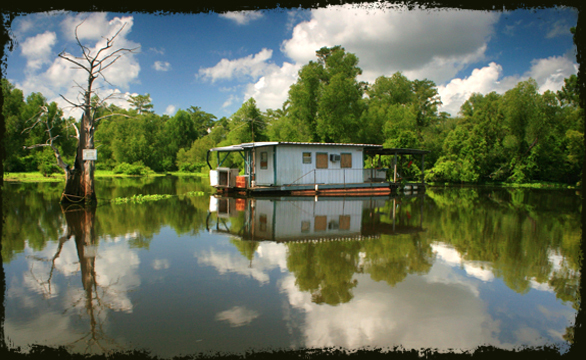 For those looking for a trip that includes an experience within the Indian Bayou Area of the Atchafalaya Swamp, the Bayou Fusilier trip is the perfect start. The 7 mile loop trail leaves from the West Dixie boat ramp and includes ever changing paddling conditions, fluctuating between open and narrow bayous. The entire length of the paddle is lined with cypress, hardwoods, and willow trees, with the occasional wood stork nesting above. 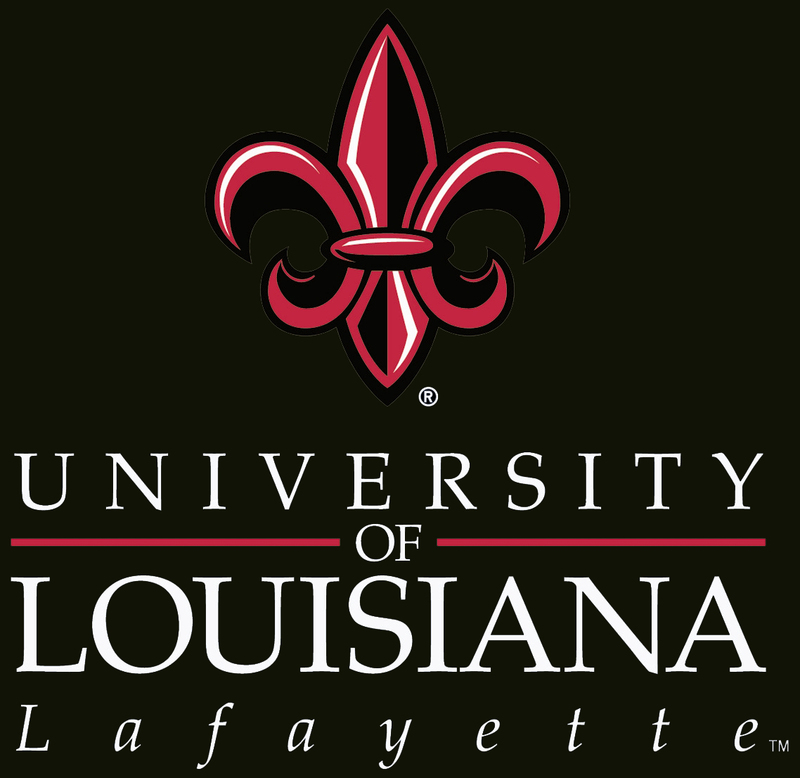 As the trail traverses north through the bayou it makes its way to Lake Fordoche, a small lake that includes nice views of the surrounding swamp and wildlife. 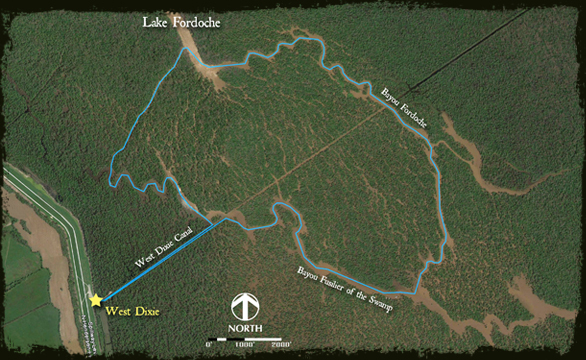 After leaving Lake Fordoche, the trail enters into Bayou Fordoche and continues its way south until it reconnects with Bayou Fusilier. At this point several houseboats can be seen parked along the banks of the water. Safety Concerns: Pay attention to other boaters, as there are blind corners throughout the trail. What’s Cool? : Lots of twists and turns as the bayous meander through the swamp.